There has been no shortage of recent concept cars imagining how we might travel when fully autonomous cars become a reality. 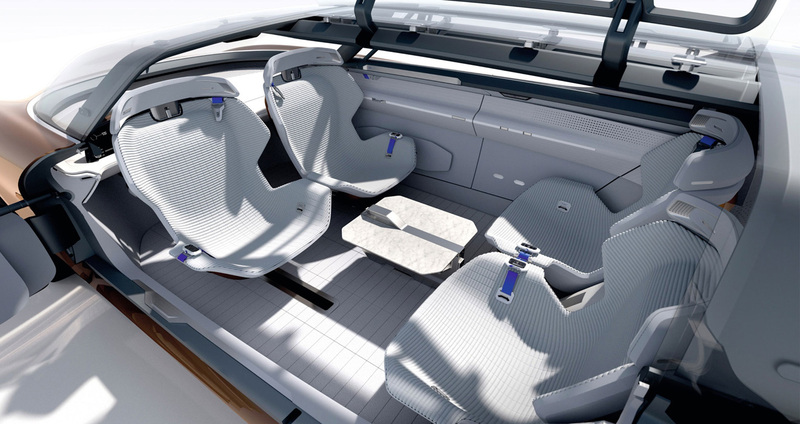 Car Design News commissioned a story looking at the feasibility of some of these ideas, where the vehicle cabin becomes less like today’s vehicles and more like an office or lounge. I spoke to experts from autonomous technology firms, car makers and their suppliers such as seating manufacturers, to discuss the range of possibilities as well as the hurdles that need to be overcome.